Thank you to all of those that wrapped themselves up in scarves and beanies on Thursday to raise money for the Wollongong Homeless Hub. As a school we raised a fantastic $174.15. 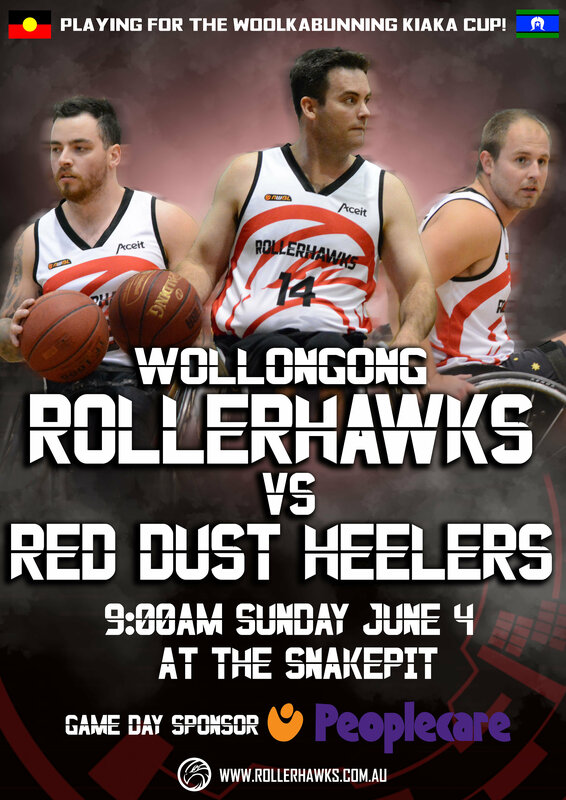 Funds raised will assist the Hub to support its clients and provide such things as care packages, meals, shelter, sleeping bags and tents. 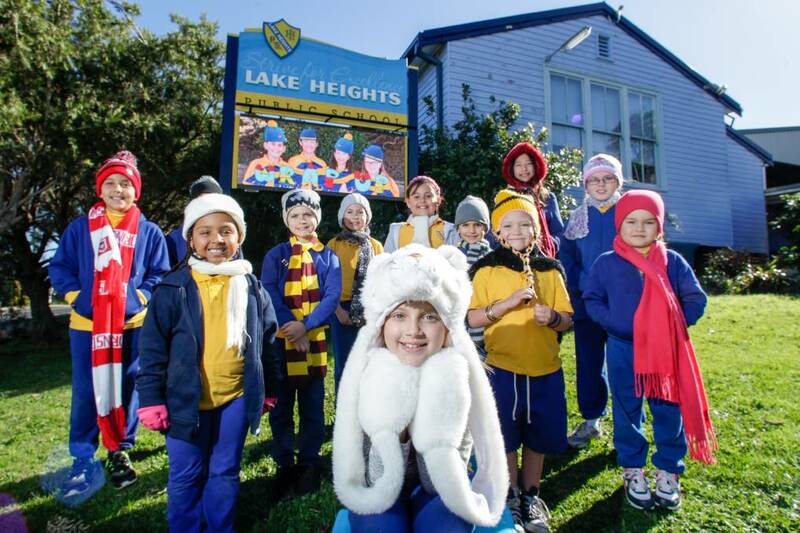 We loved having the Illawarra Mercury photograph some of our rugged up students. 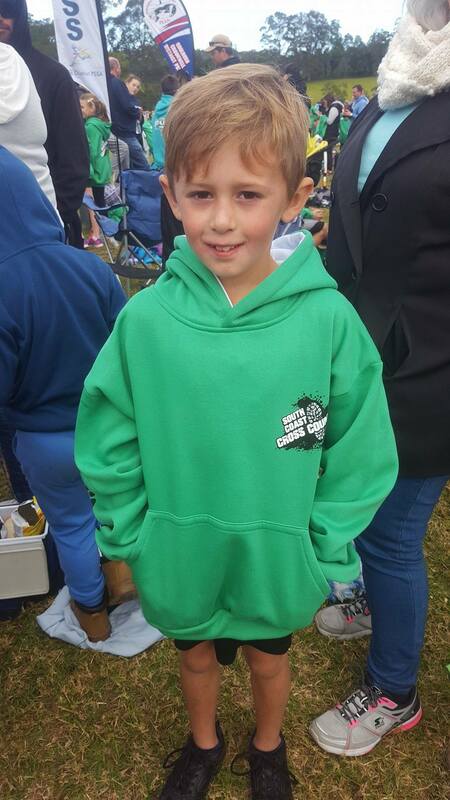 Congratulations to our four Regional Cross Country representatives on their fantastic effort last Friday. 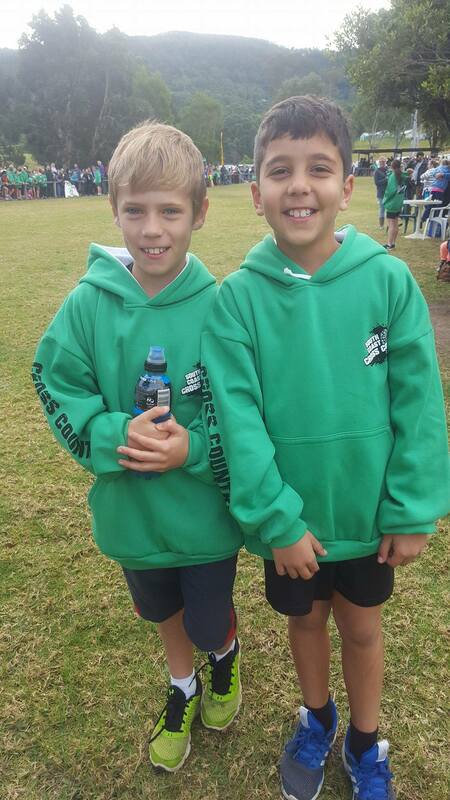 They ran in cold and tricky conditions and should be proud of their results. 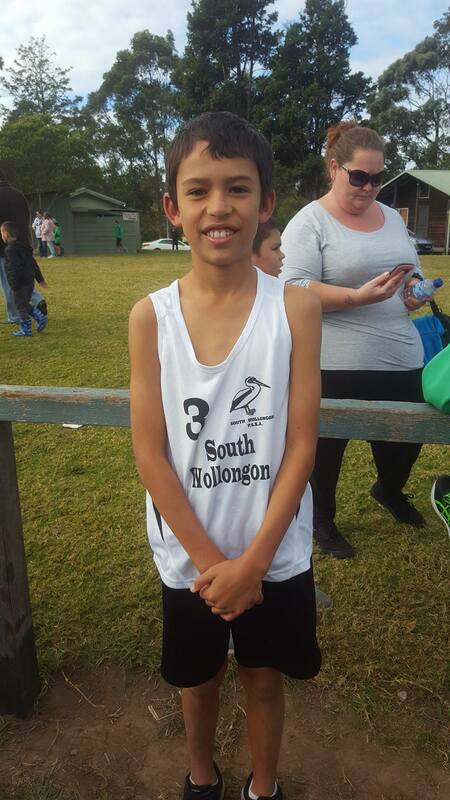 Each of the boys placed between 50-70. 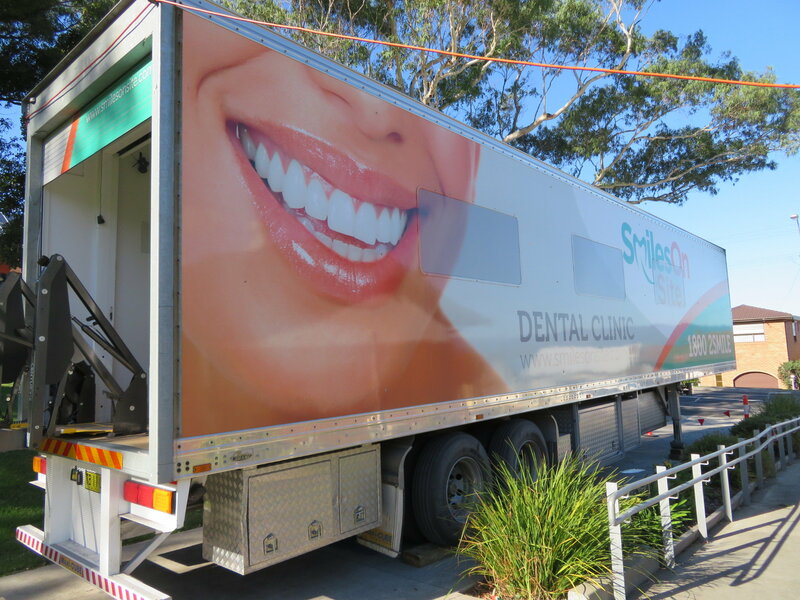 The Smiles On Site team would like to formally thank Lake Heights Public School for choosing their service to visit our school. 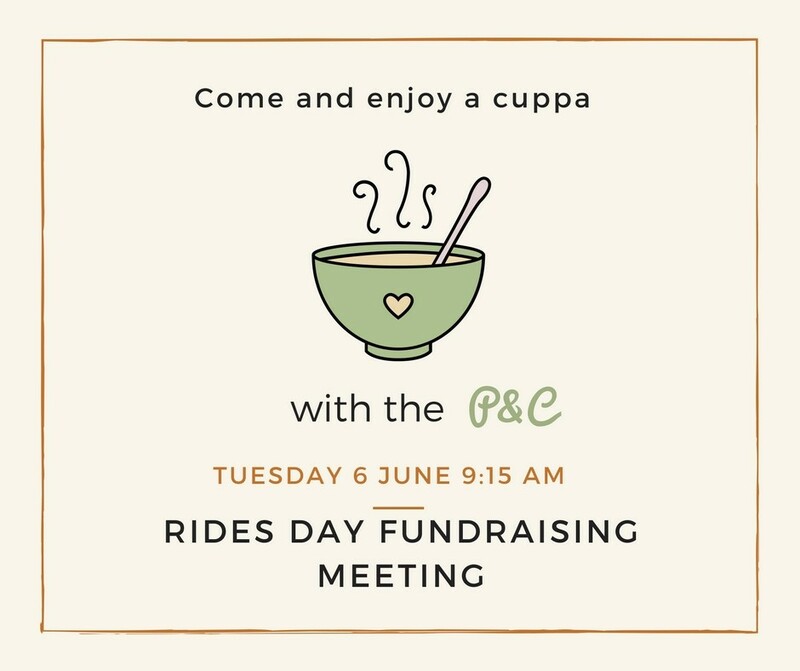 The P&C invite you to join them Tuesday 6 June at 9:15am for a fundraising meeting in the kitchen. 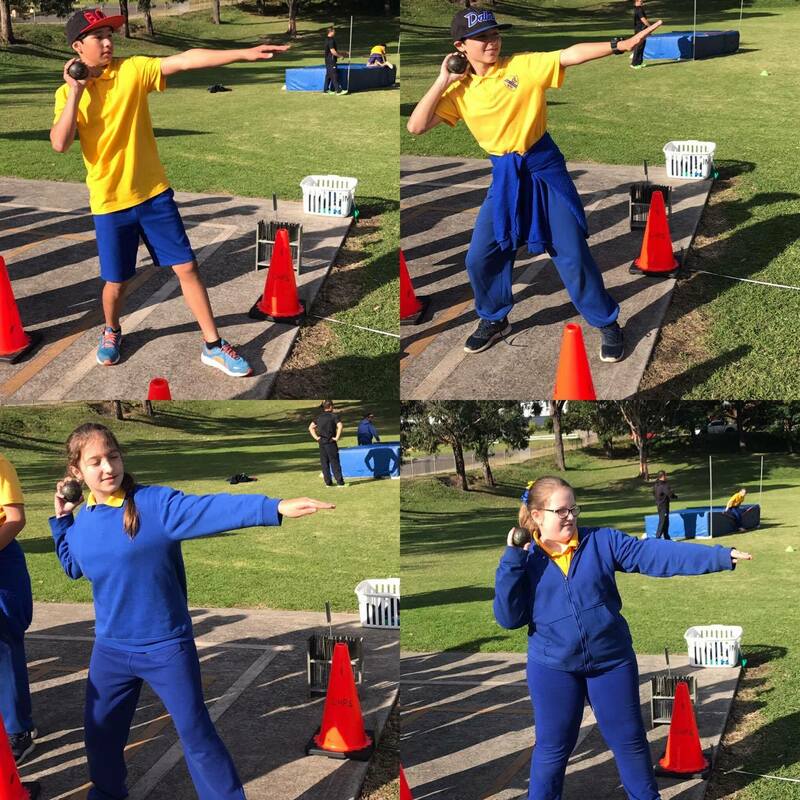 The School Athletics Carnival is just around the corner and students have been busily practising for the events during sport time. 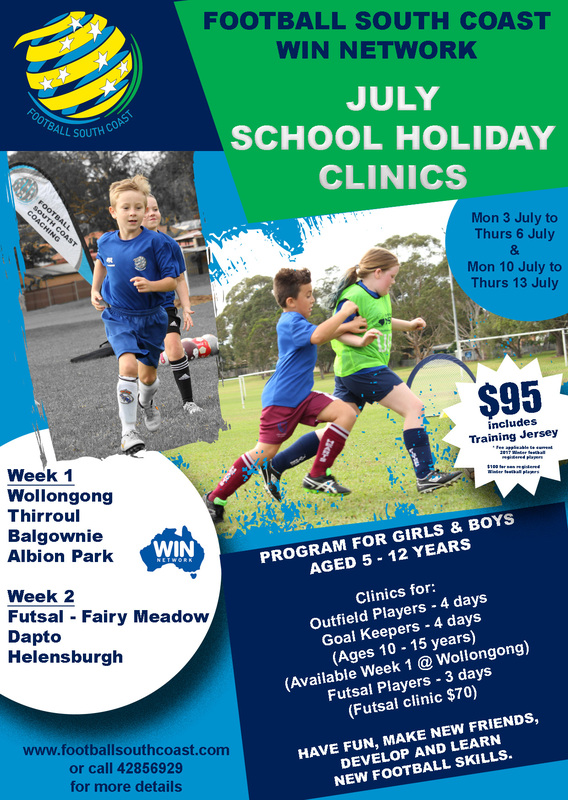 The Carnival will take place at John O'Dwyer Oval, Croome Road Sporting Complex, Albion Park from 9:45 to 2:00 on Thursday 15 June. 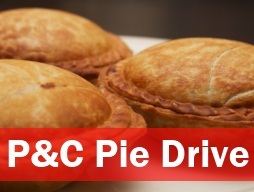 The whole school will travel on two buses, departing school straight after the 8:55 roll call. Don't forget to return your permission notes to school. Spare notes can be found here. We look forward to hearing a variety of engaging and insightful speeches from today. 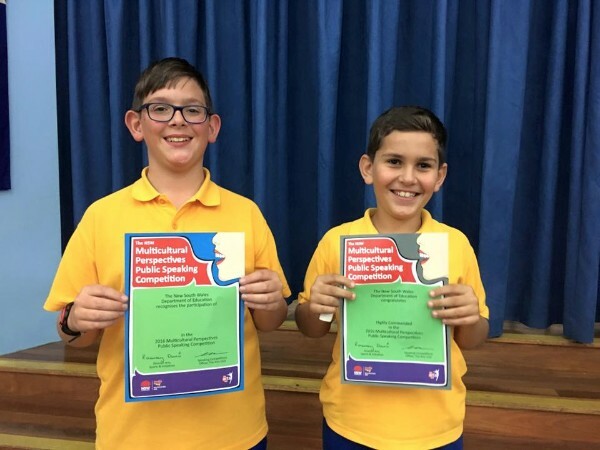 Classroom teachers will be listening to class speeches over the next three days, with some students being asked to present their speeches again to the primary students and staff later this week. Teachers will be assessing the manner, matter and method the entrants employ in presenting their speeches. They will expect speakers to be confident and engaging. The prepared speeches need to show an understanding of multiculturalism, and be well developed and interesting. 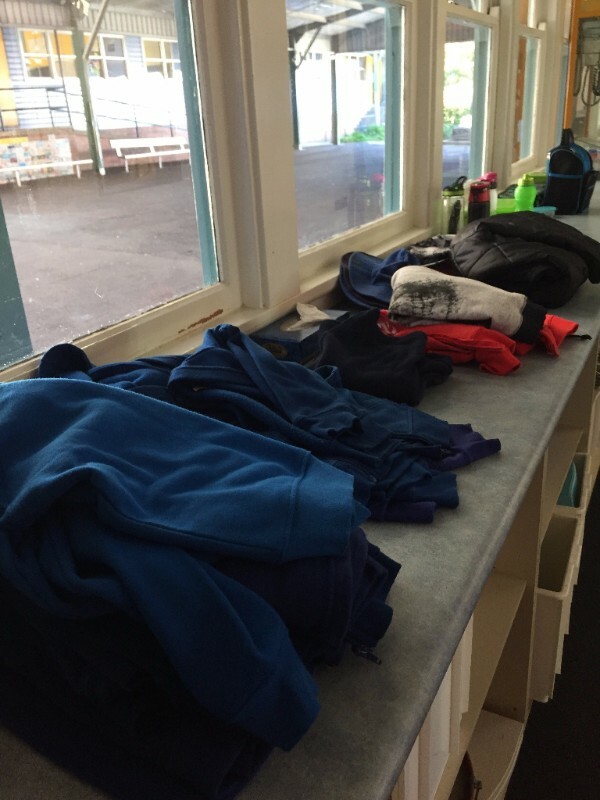 As the mornings are getting cooler and then the days warm up, children are wearing jumpers to school and then leaving them on the playground. We have an increasing number of jumpers without names outside The Learning Hub. We would appreciate if parents could take a moment to look through and see if any belong to their child. 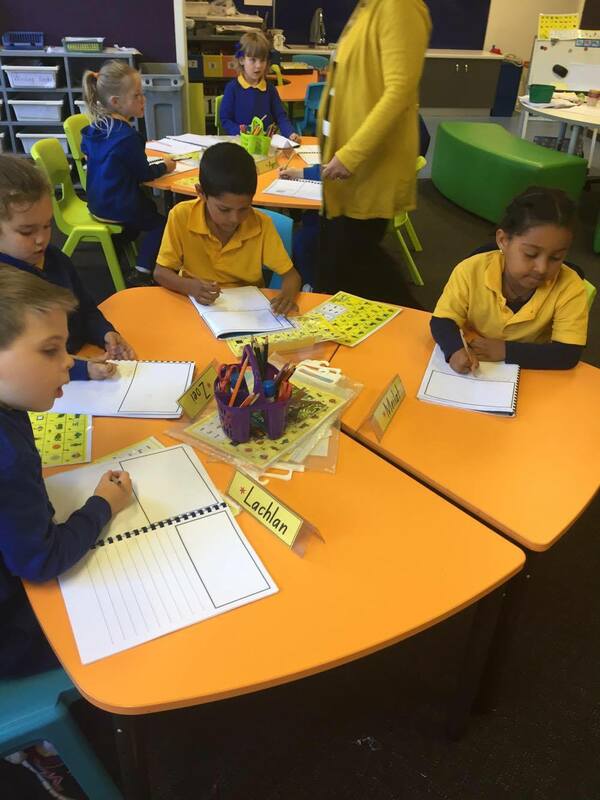 Take a peek inside our classrooms! Great things are happening inside our classrooms at Lake Heights Public School and we want you to see them. 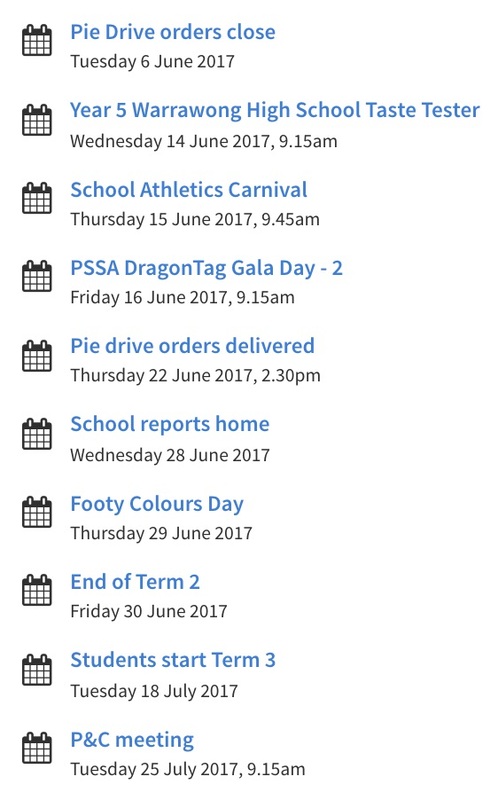 For that reason, we're creating a new weekly newsletter section called, "This week in..." which will provide you with a mini glimpse into each classroom. To start off this new section, we'd like to provide you with an insight into some fantastic writing. 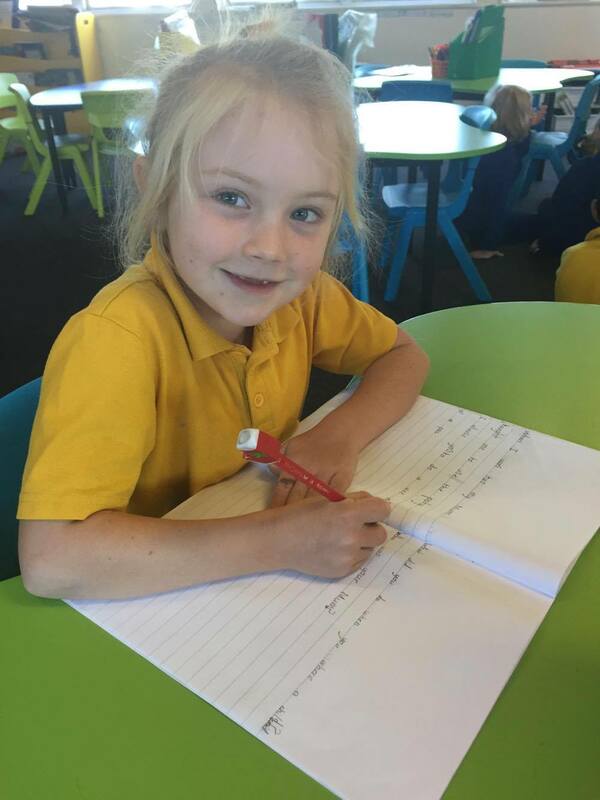 Kindergarten have been learning how to start their sentences with a capital letter. Students in K/1 have been learning how to use question marks to ask questions. They will then go home and ask their family members questions about their past. This will tie in with their History unit, "Families: Past and Present". 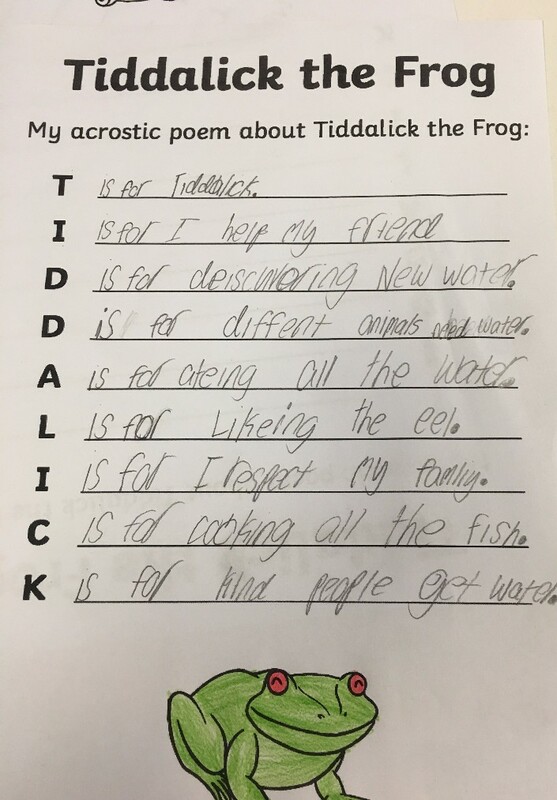 Writing sample by Nicholas Malafu In 1/2, students have been learning how to write poems. Writing sample by Callum Da Costa 2/3 are studying informative texts this term. 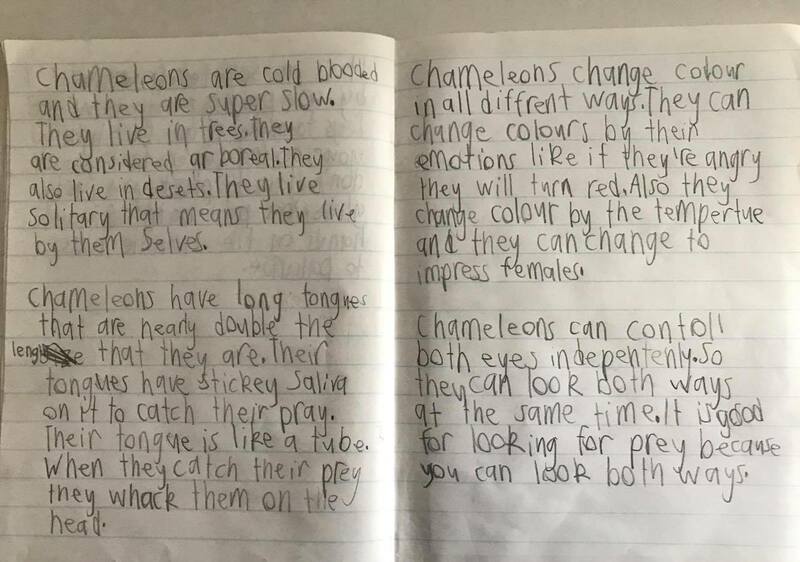 Each student wrote their own chameleon information report after brainstorming ideas together. Writing sample by Peyton Jujhara 4/5 have been learning how to catch their audiences' attention from the beginning of their multicultural speech by using a sizzling start. 5/6 are using 'The Seven Steps to Writing Success' program to create exciting and interesting narratives. The writing sample above reflects Step 6: Ban the Boring Bits. The students had the challenge of writing an exciting paragraph with no boring bits.